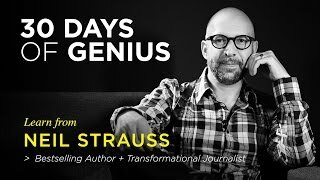 Neil Darrow Strauss, also known by the pen names Style and Chris Powles, is an American author, journalist and ghostwriter, with both American and Kittitian citizenship. 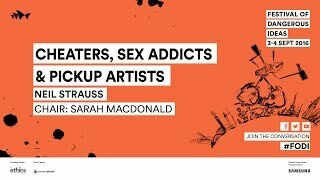 He is best known for his best-selling book The Game: Penetrating the Secret Society of Pickup Artists, in which he describes his experiences in the seduction community in an effort to become a "pick-up artist." He is a contributing editor at Rolling Stone and also wrote regularly for The New York Times.